Worried about logistics? Don’t worry we’ve got your back. We handle all logistics including foreign and domestic customs clearance and deliver your shipment right to your door. 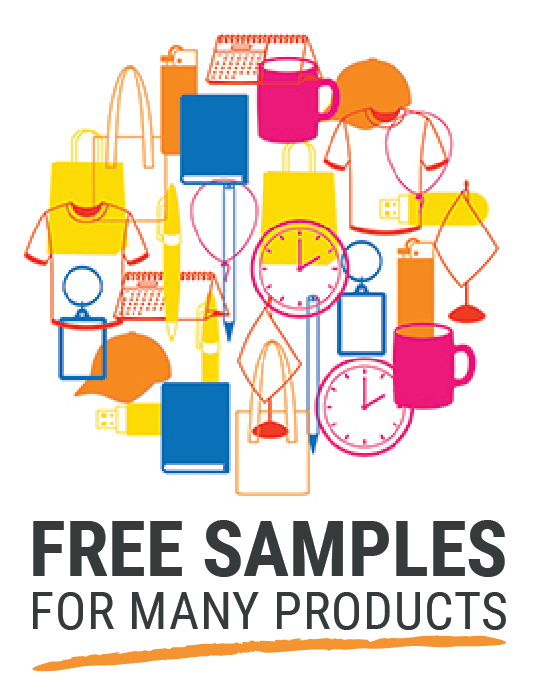 We have partnerships with hundreds of factories, giving you the largest selection of promotional products in the industry. From commercial to digital printing to large format, we can do it all. Custom packaging solutions to fit any need or any product. ... let's get creative together! We can handle all of your printing, packaging and promotional product needs from initial order through delivery to your door. 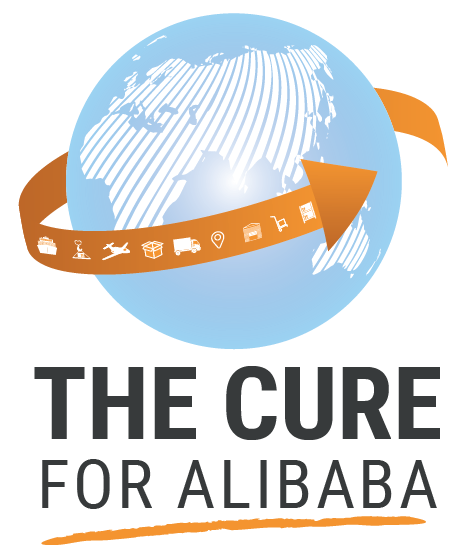 Alibaba and similar services are great if you find the right factory. If you choose the wrong factory the consequences can be severe. From poor quality products, to late deliveries, to hazardous materials and outright fraud. Nothing gets lost in translation or falls through the cracks because of language or cultural differences. We are available to discuss any issues at any time. We handle 100% of the logistics including shipping, clearing Customs in both countries and deliver your order direct to you or your customer door. Our pricing includes EVERYTHING... including all shipping costs, all Customs fees and tariffs and local delivery right to your door. No surprise Customs fees or tariffs and no changes to the pricing… we honor all of our quotes. From China to Southeast Asia we have partnerships and experience with hundreds of factories and are experts at handling the unique challenges of each environment. What is the quality of materials being used? Did you know most products – even seemingly the simplest of products - need some level of chemical or physical laboratory testing to be compliant with American or European law? From European CE compliance to American CA Prop 65 to FDA to CPSIA we’ve got you covered. Many western buyers assume Asian factories sell products compliant with relevant European or American laws and regulations. WRONG! The overwhelming majority of Asian factories do not produce products to meet EU or American safety and compliance standards. In fact, many purposely use lower quality and lower cost materials to maximise their profits and/or their material supply chain is very inconsistent and unreliable. This results in many products being loaded with lead, phthalates or other hazardous and dangerous materials. BRANDSURGE PERFORMS THE RELEVANT LAB TESTS FOR YOUR PRODUCT BEFORE IT LEAVES THE FACTORY AT INTERNATIONALLY RECOGNISED AND ACCREDITED THIRD PARTY LABS SUCH AS BUREAU VERITAS AND OTHERS ASSURING YOUR ORDER MEETS OR EXCEEDS NECESSARY COMPLIANCE.